We are very excited to launch the 2019 Canberra Conference Program. While the wish for more hours in your day can never be granted, that doesn't mean you can't squeeze more from the ones you have. Here are three ways to do so. It's not always easy to remember to invest in yourself. However, doing so helps create your future and builds your self-esteem. Here's why it's so important. 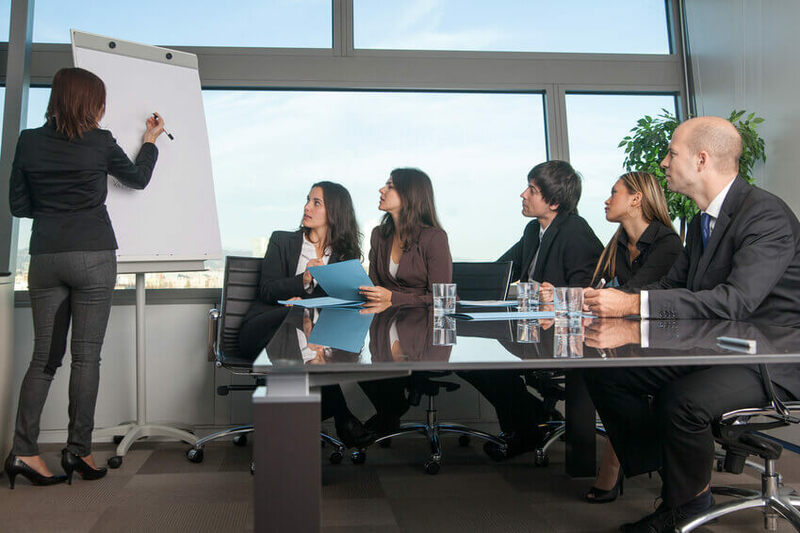 Delivering a presentation to a group of people is often a daunting task. As an EA being an engaging presenter is important. Here are three tips to help. 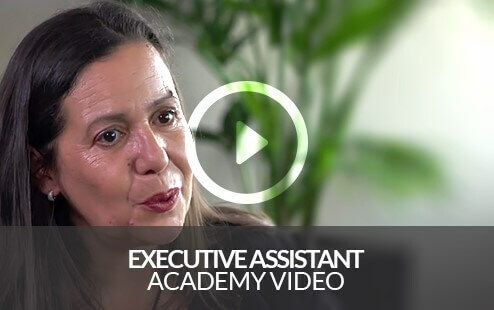 The Executive Assistant Academy is the most respected EA training institution. 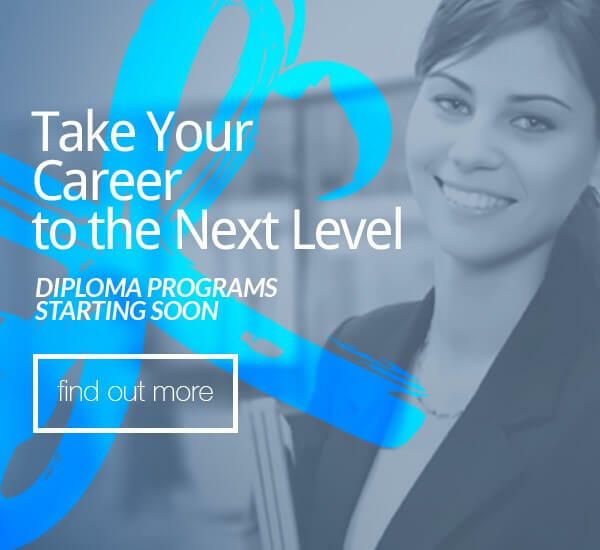 We have diploma courses for EAs and PAs that will ensure you are prepared for what is happening in the industry and teach you what you can do to future proof your career. The EAN Networking Events are a popular way for our members to network with their peers in a relaxed and fun environment. Members have a drink and a bite to eat whilst being introduced to fantastic new professional contacts.
" What a fantastic two days. I was blown away at the caliber of the speakers and really did take away something from every single session. The dinner was great fun and I really enjoyed the opportunity to meet with other EAs from different industries. Apart from being highly skilled professionals, we all seem to know how to have a good laugh as well. Absolutely worth the investment and I have been telling all of my people leaders to send their PA's / EA's next year. Thank you! " " I love being part of a network that is relevant to my role specifically. I was an EA for 5 years before I joined the EAN and in one year alone I gained so many tips and insights to make my life as well as my Executive's life easier - well worth the cost. " " Each event is an opportunity to try out venues and catering in a real life situation. Meeting others in my profession where there aren't that many means I can bounce ideas off others. It makes me proud to be part of an organisation with intelligent and capable people. " " I enjoy being a part of a group of like minded individuals and believe it's necessary to keep abreast of current and changing happenings about the role and its environs. " " EAN is a wealth of information, exhaustive networking and career development benefits. " " Hearing stories from others and contacts they have is very beneficial. Word of mouth is the best referral system. " " I am considered a founding member of EAN. Through the network I have attended some amazing training and event focused famils and met a wide variety of EAs and PAs, a number of whom I now consider great friends. It's a great support team with so much knowledge and experience across a broad range of industry sectors. " " Becoming a member of the EAN took my confidence in myself to another level. 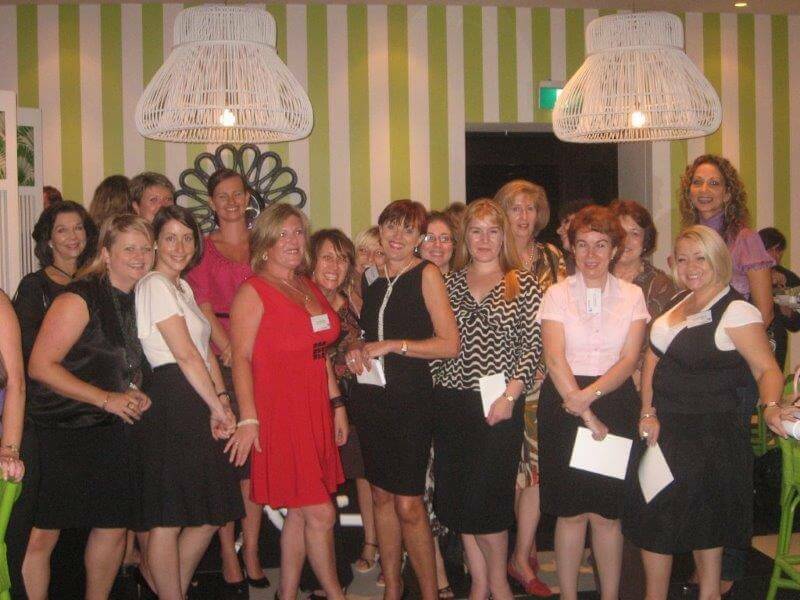 Networking with my own peers was a great way to realise the potential I have! " 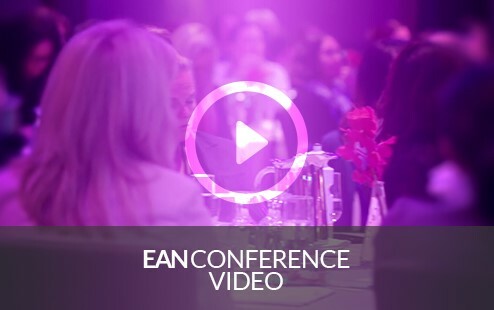 " The EAN is the best support for Assistants in Australia. The training and congress provide practical, useful information we as assistants will ever need in our careers. It's wonderful to be a part of this awesome Network! " " I became an EAN member from the very beginning of its inception. In that time I have networked and made great friends during this process and am always learning about new products out there with the array of suppliers to choose from. " 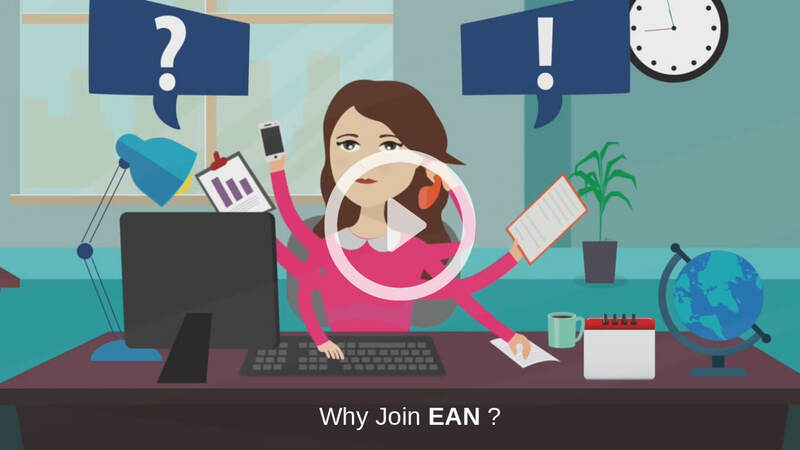 " EAN is a network that truly knows an EA's worth and value and promises to nourish our careers. It's a no-brainer. " " The most relevant training for our profession I have ever had the pleasure of attending. " " I am a solo EA in a rural area; I enjoy the camaraderie created when we share ideas, information and common issues we all experience. " " I enjoy being a member of the EAN as it is a very efficient, resourceful, time saving network. The education and training programs are outstanding and the sponsors, benefits and list of suppliers etc. are greatly appreciated, also the EAN events/conferences are educational, informative, fun and a great way to network. " " If you only used the chat room, best money ever spent. Everything else is a bonus. " " I really enjoy being able to connect with fellow EAs and PAs in my area. The support is fantastic. " " I enjoy being a full member of EAN as I know if I have any issues, need advice or I have an idea I want to pass by other EA's, I can jump online and go on the chat room - or look at what templates and resources are already available. " " I joined EAN when I was at a turning point in my role at the time. It opened my eyes to how many EAs were out there in similar situations, facing major change out of their control. It is a very supportive group that has helped me through some hard shifts in focus, job roles and situations over the last 4-5 years. I don't think I would have survived without it. " " I joined EAN after only being an EA for less than a year and without EAN I would not be where I am today. With the support of EAN and it's members I am now a successful EA who continues to thrive in my career. " " The only professional organisation for EAs/PAs recognised by employees. Membership shows you are committed to your career. " " EAN know how to cater for Executive Assistants at all levels and embrace the diversity amongst us. " " I have long been looking for a network of peers who I could learn from and network with. I found EAN by accident while searching LinkedIn and I am so glad I did. EAN has provided me with a number of excellent opportunities to develop my skills and learn from other EAs & PAs through conferences and networking opportunities. I would recommend EAN to all EAs who are either seasoned and especially for those who are starting out. EAN has helped me to see that I can be a great EA. " " Being a member of EAN keeps me connected with my peers and grows my support network "
" If you would like to be a more dynamic networked Executive Assistant, then the EA Network Congress is a must... "
" Being an EAN member empowers me by recognising that I am part of a wider office professional community "
" EAN offers a unique opportunity for like minded people to come together and talk a language no one other than an EA understands. " " Incredibly talented Directors and staff influencing amazing EA professionals to strive to be the best in the market! " " As the only EA in my company, EAN provides me with a 'go to' for not only great information and learning opportunities but also provides me the opportunity to network with other EAs & in a professional and fun manner. It elevates the importance of the continuously evolving EA role to adapt to changes within the business world. " " I enjoy being a member of EAN because I find the annual Conferences valuable to attend, and I enjoy the career and networking opportunities offered by EAN throughout the year. " " Being an EAN member gives me opportunities to network with peers and have more confidence in my own abilities "
" I love EAN, it's about time someone took us seriously! " " I feel proud to be part of the EAN family on many levels. " " Oh My God. The value of the content we received and the caliber of the facilitators / panel members, would ensure that I never miss another conference. Well Done to the team at EAN!! " " I have only just joined and already think this is a great membership to have. I heard about this from my colleagues who raved on about this. I have just joined up for the October Diploma in Executive Office Management which I am looking forward to and think this will be great value for my current role. I also love the articles that come through, some are such great reads. " " It's a fabulous opportunity to meet with like-minded people that are loud and proud as EA & PAs. We know in many instances behind every successful person is a sensational EA or PA so it's wonderful to mix with people that don't just see us as "secretaries." "
" The friendships that I have made through EAN over the years have helped widen my network and job opportunities. "